Every Blogger wants to make money from his blog , and usually he prefers Google Adsense Advertising platform , because adsense is a high CPC (Pay Per click) advertising platform than any other company . 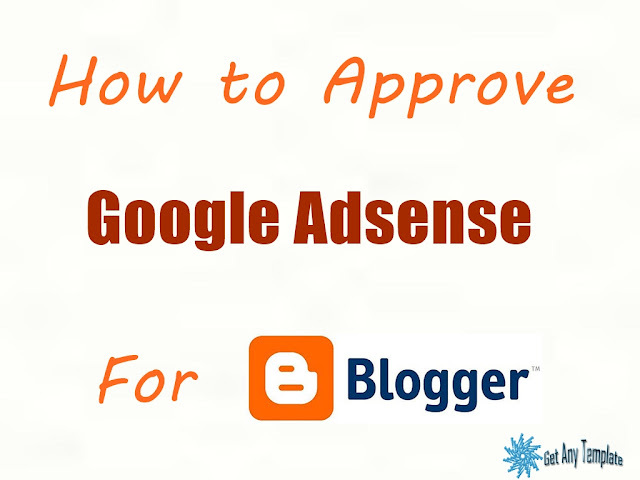 Ton of people think that its a quite difficult to approve google adsense for blogger blogspot in 2017 , but believe me its so easy , you people just have to need follow some instructions then you'll get your google adsense non hosted account for your blogger blogspot . 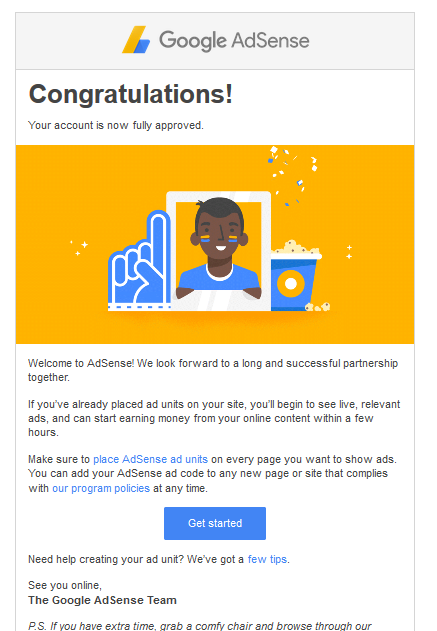 Don't worry this little trick also works for Pakistan , india and bangladesh , and i know these countries have more difficulties to approve google adsense non hosted account in these days . So lets start , you must have to follow these instructions that i mentioned below . Create a Blog on Blogger Blogspot according to your niche like ( Tech , sports , health) . 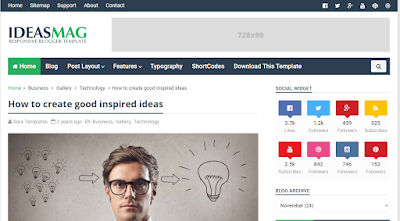 Now its time to upload elegant and Adsense Friendly Template like Ideas Mag Template . Now post and publish articles or stories according to your niche . ( Don't copy paste) . Content should be original and according to your topic . 25 Articles are enough according to the adsense policy . Submit and index your blog in Google Webmaster . Now purchase Top Level Domain (.com) from Godaddy you'll get it only 1$ for a year . Apply for adsense non hosted account . you have done , you'll get mail from adsense within 3 days . Place your ads on Header or sidebar wherever you want . Note : Template Should be responsive , simple and fast loading . Don't copy paste any content from any website even a single image . Don't use paid traffic or fake traffic like Vpn or proxy . Don't publish any other native ads if you want adsense . 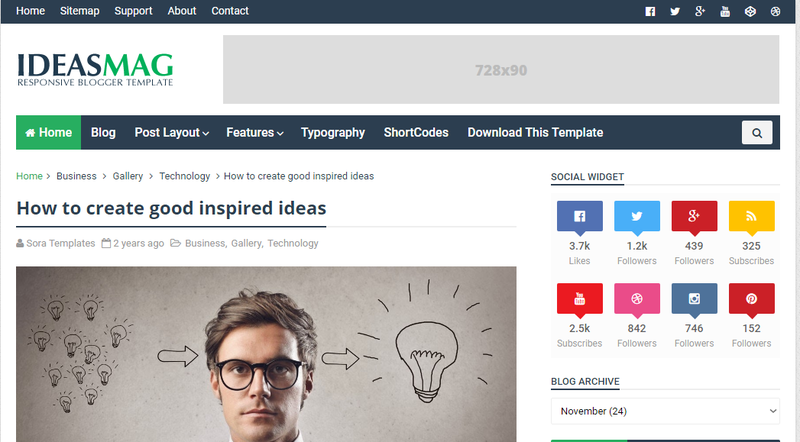 Create your own content you can take screenshot of any copyright image and edit it for use . Navigations should be clean and easy . Articles should be 300 - 400 words according to your niche or topic .